Dutch train operator Abellio has announced it is closing its call centre in Lochaber and relocating its 19 jobs to Glasgow. New figures published today show that punctuality on Scotland’s railway has improved. Scotrail employees force indefinite ban on working overtime and on rest days in a dispute over equality and payments. 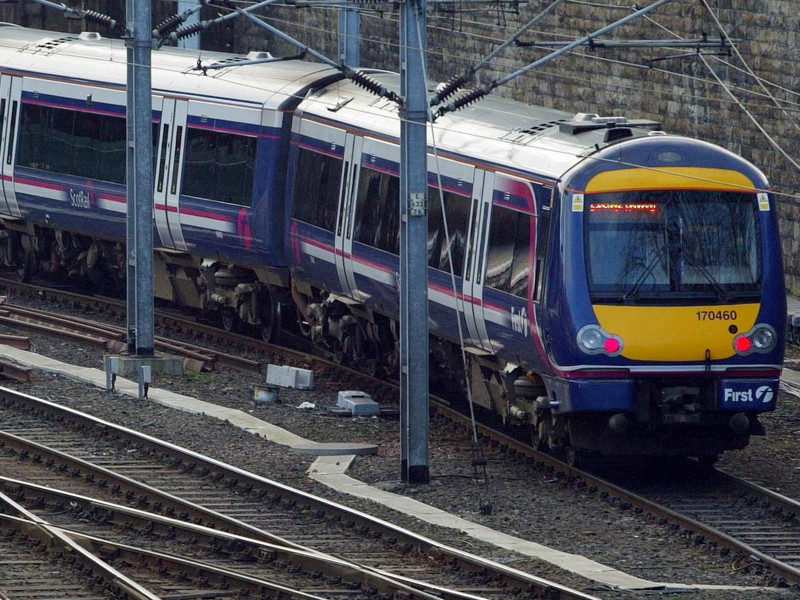 The Scottish Government has warned ScotRail it could lose its franchise after a series of crippling strikes by union members. Dutch firm Abellio beat out rival First Group to land the East Anglia rail franchise from the Department for Transport (DfT). A generous gesture from staff at a Highland call centre means 22 cash-strapped local people will be able to eat for three days. Rail passengers in the Highlands could lose their modern carriages to a new railway in the Borders. 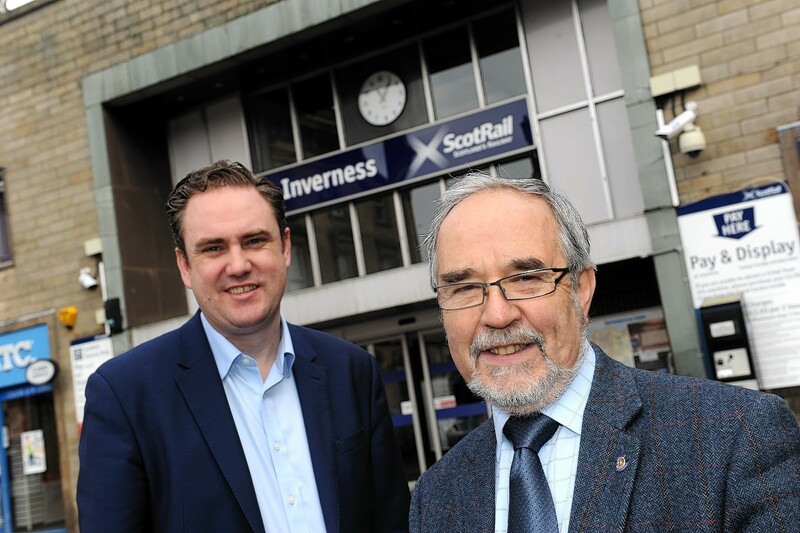 Two Highland and Islands MSPs are calling for a inquiry into the awarding of the ScotRail franchise to Dutch-owned transport giant Abellio. 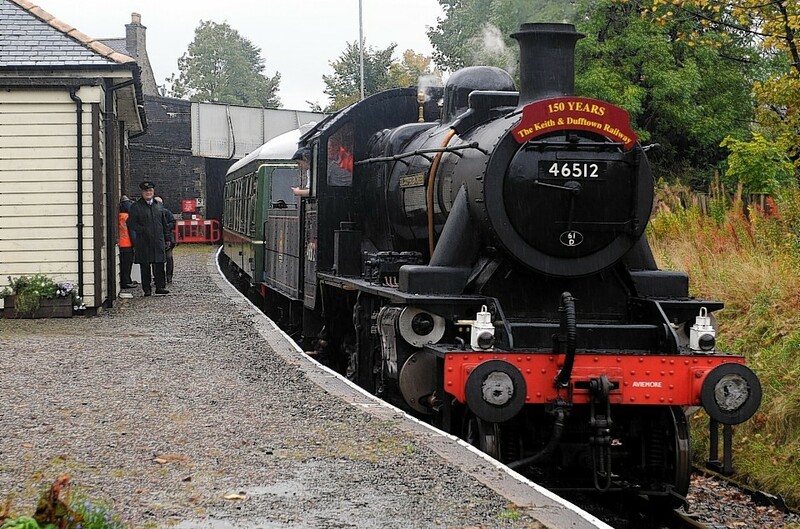 A new golden age of steam train travel will showcase the Highlands to a wider audience, say the new operators of ScotRail. Far north communities are being urged to apply for a share of £1million in funding to improve train stations. 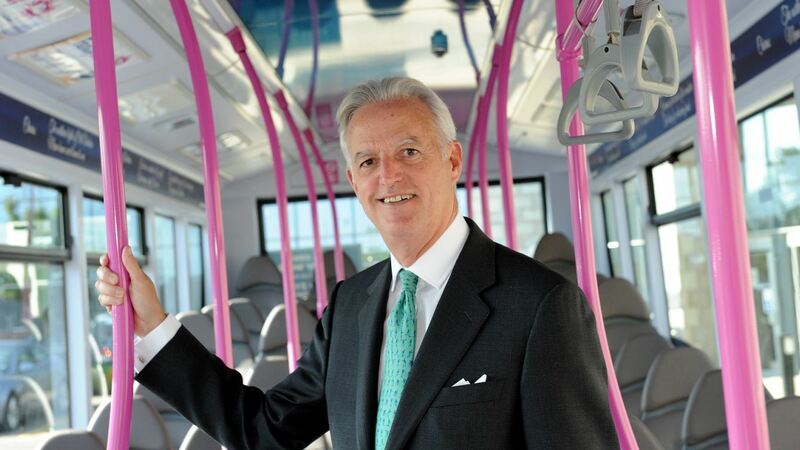 Transport giant FirstGroup bounced back from the loss of its ScotRail franchise yesterday by revealing 6.6% growth expectations for like-for-like revenue on its trains. 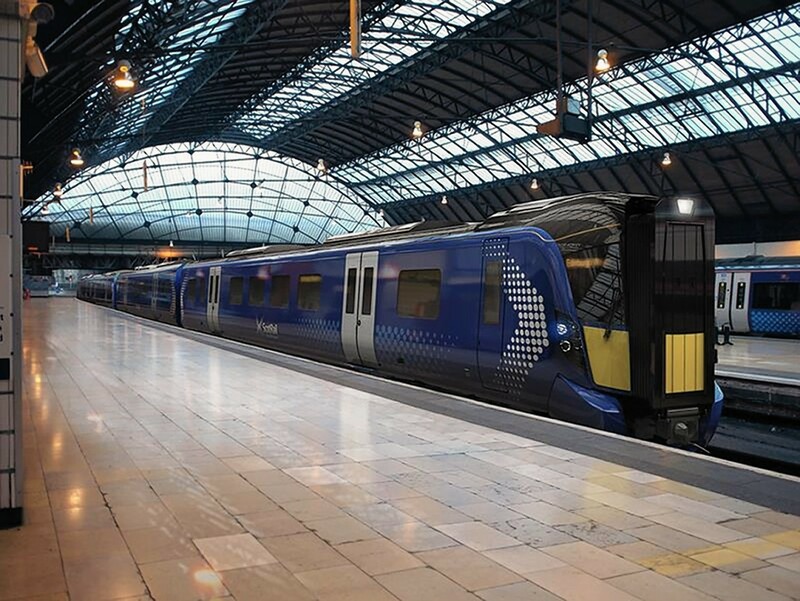 The new operator of the ScotRail franchise has said it is the start of a “new chapter” in the history of the country’s railways as it celebrated its launch. The soon-to-be operator of Scotland’s rail services, Abellio, has defended its plans to treat the central belt to spanking new trains while the rest of the country has to make do with models that are up to 40 years old. 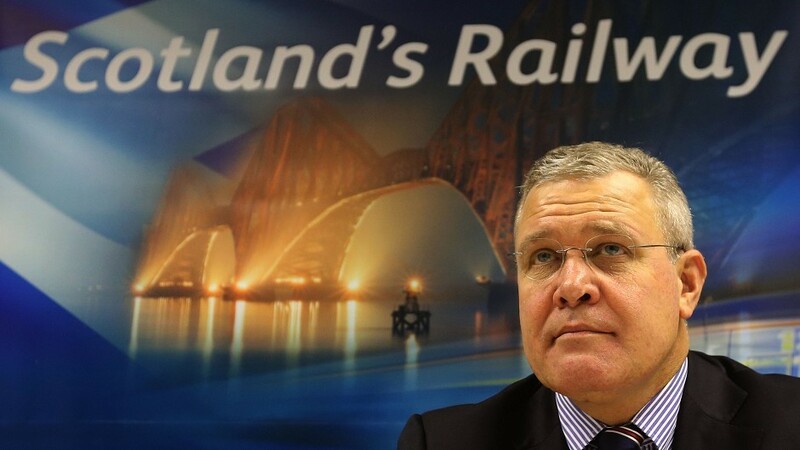 The new operator of Scotland's train services is promising to invest millions in rail services in the Highlands. Commuters will face a 2.5% increase in rail fares from the New Year after ScotRail adjusted its prices for 2015. 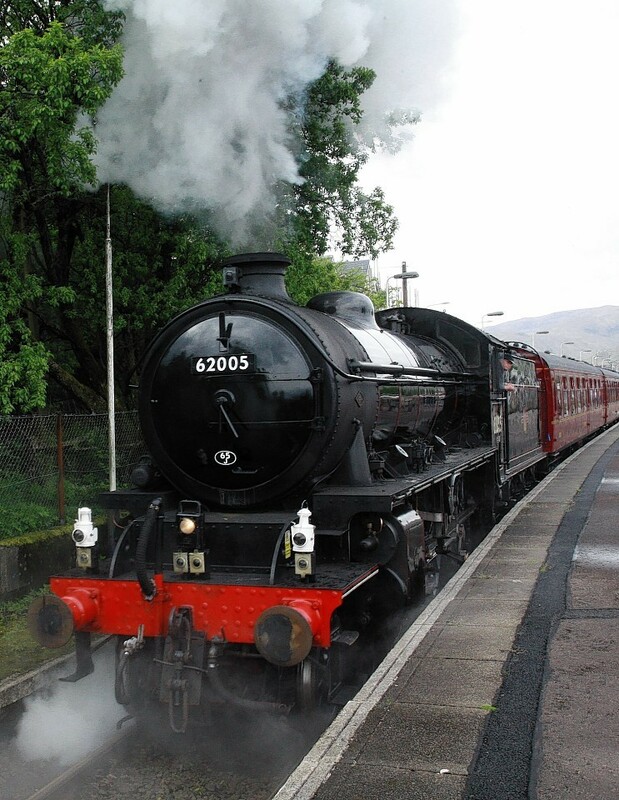 The romantic era of steam could soon be returning to railways in the Highlands and Grampian. 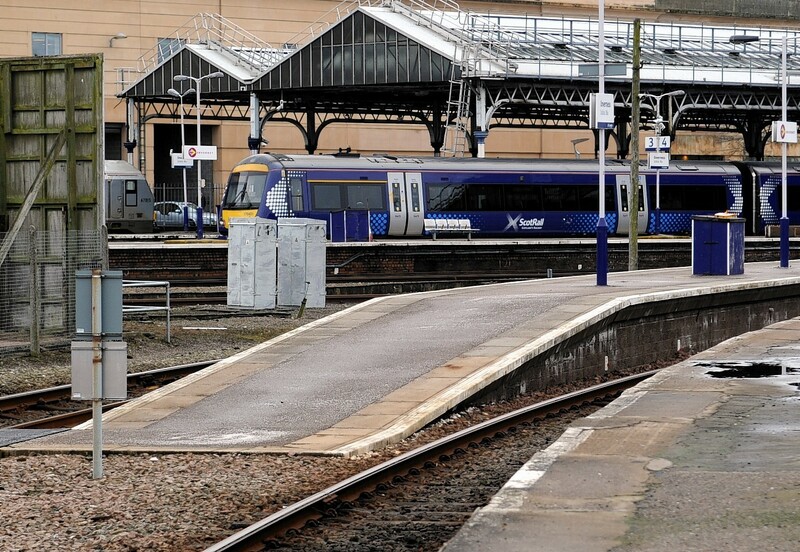 Train passengers across the north and north-east will soon be able to travel between Aberdeen, Inverness and the central belt for as little as £5.